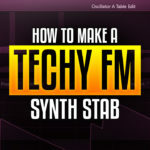 Dash gives us a rundown on how to create gated Ajja FM Psytrance leads using xFer Serum and Cubase. 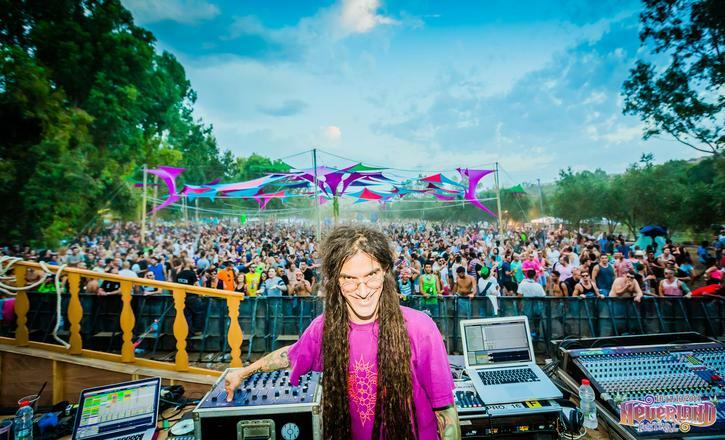 Ajja is a true legend amongst Psytrance heads, he’s one of the early purveyors of the deeper psychedelic sound. 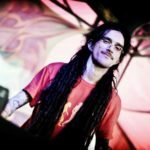 Ajja’s debut album, Psychogenica, was a turning point in the “early” days of Psytrance, almost setting a precedent for the deeper, harder Psytrance subgenres to follow. 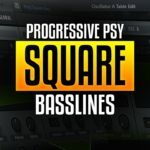 His style can be described by incredibly energetic basslines, similar to Full-On, however with a relentless twist of psychedelic effects, layered and arranged to an almost tribal groove. Ajja’s music is incredibly complex, so trying to break it down in a single video tutorial is almost impossible, so let’s focus on a sound he uses often. 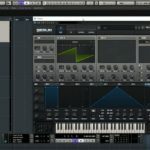 We’ve looked at Frequency Modulation in a previous tutorial, however Ajja uses his lead sounds in a unique way. Whether he uses really complex MIDI patterns or gated sequences is a mystery to me, however the LFOtool plugin has a very nice feature for quickly creating a ton of gated variations to later arrange to perfection. The idea is to draw in several different gate patterns, and then flip between which one is assigned to the volume parameter for varying patterns. LFOtool also has a cool copy/paste feature that makes the process much quicker. Then we create a quick FM patch in Serum and use Serum’s Chaos generator to create random modulations for our FM amount parameter. Then route the channel into a group and let it record the audio while you flip between gate pattern, if you’re using Ableton you can just use the “Resampling” input. Find the best parts and arrange to taste, I like to chop up the audio and span them out over time and apply some delay to fill in the gaps. Then layer different sections over one-another for a sort-off “juggling” effect. IDM Mag recently interviewed Ajja on everything from his creativity to his inspiration, check it out here. 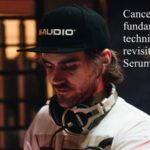 Cancelled fundamental bass technique revisited – in xFer Serum!